Join the Downtown Neighborhood Association (DNA) on Saturday, June 1st for the 2019 Spring Urban Homes Tour. Get an inside look at the Downtown Kansas City properties that many of us call home. This event is a free self guided tour, but please RSVP on our Facebook Event page. A tour map of participating properties will be available soon. Want your property Included in the tour? The Downtown Neighborhood Association (DNA) is pleased to invite properties to participate in the Spring Urban Homes Tour. This tour will be a wonderful opportunity for attendees to get an exclusive look at a variety of properties within Downtown Kansas City. The tour will showcase living spaces in historic and rehabbed buildings along with homes in brand new projects. 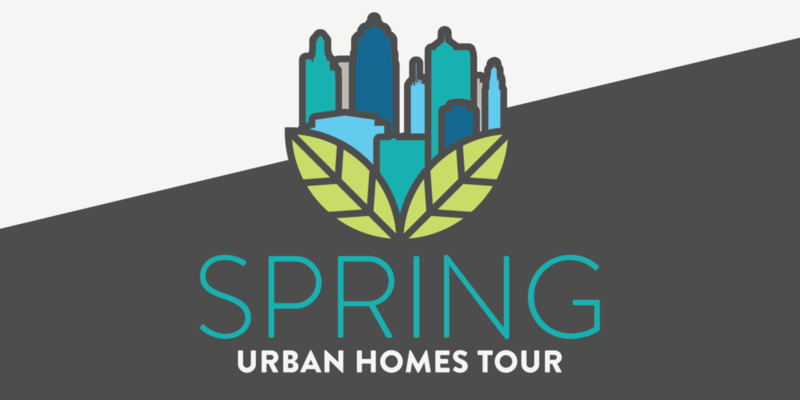 Be featured in the Spring Urban Homes Tour 2019. Your name and logo will be included in collateral, social posts, paid print ads, and our website. Please be sure to send the name, location, and logo for your property as soon as possible so that we can list them on the marketing materials and event tour map. Receive all the benefits being a Platinum Sponsor of KCMO Downtown Neighborhood Association. Join in on all the excitement! Downtown living has never been more desired, and this event drums up more interest each year. Check out the news clip from our 2017 Spring Urban Homes Tour. Our annual event often attracts media attention from local newspapers, radio and television. Offer tour of amenities and apartment floor plans. Staff to be present for the duration of tours (11:00 a.m. - 4:00 p.m.). Provide incentives, such as baked goods, cocktails, raffles or light hors d’oeuvres. $400 if you have 1-3 Participating Properties. $650 if you have 4-6 Participating Properties. $900 if you have 7 or more Participating Properties. Please Note: The DNA is now a 501(c)3. Any donations to our group can be counted as a donation to a non-profit. We hope you join the DNA in making this event a wonderful opportunity to showcase your property.